This cherry party mix takes some traditional ingredients and adds in some tasty sweet cherries. With the crunch from Melba toast and cereals and the tart sweet tastes of the fruit, your friends will want this appetizer recipe for their next party. Add in the saltiness of the pretzels and the different flavors of the seasonings, this is sure to be a big hit. You can mix it up by using your favorite crunchy items or add some additional dried fruits. This was a family tradition at many of our holiday gatherings. I'm not sure where or who started this recipe, but we all love to make it. Below are the list of ingredients, directions, recipe nutrition information and Weight Watchers points. You will find points for the original WW method, Points Plus and the new SmartPoint values. If you are not a Weight Watchers member, you will find many nutritional values as well so you can track what you need for your diet. Place corn and rice cereal, wheat cereal, melba toast and pretzels in a large bow. Stir to mix. Melt butter. In a bowl, mix melted butter, Worcestershire sauce, powders (chili, garlic and onion) and ground red pepper. Drizzle over cereal mix. Toss to coat. Spread cereal mixture in a 15x10x1 inch baking pan. Bake for about 25 minutes, stirring every 8 minutes. Remove from oven and pour onto aluminum foil to cool completely. Place in a large party bowl and add dried cherries. Toss to mix and serve. All ingredients for this party mix recipe are included in the points calculation as the cherries are dried and therefore not zero points. 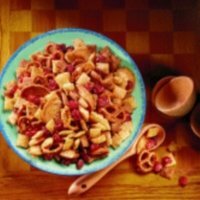 Add some peanuts or additional dried fruits to change up this cherry party mix recipe. These turkey pineapple kabobs are another great party food. Here's another idea for a cherry party mix. This is a trail mix but would be a perfect snack at your gatherings. 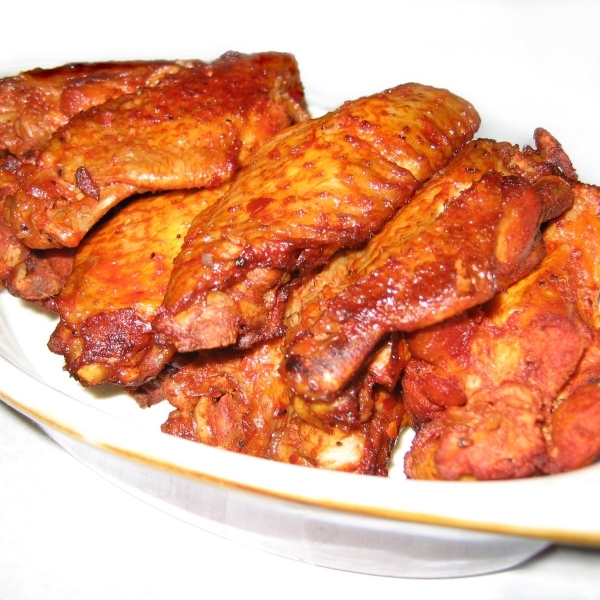 These wings combine some sweet honey taste and some spicy seasonings that you will love. 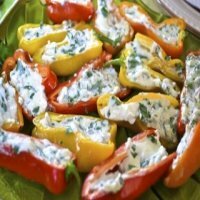 If you love bell peppers then you will love this recipe that uses the mini sweet peppers. 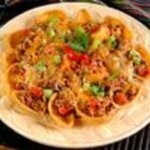 In addition to this party mix recipe try adding some nachos as no party is complete without them. 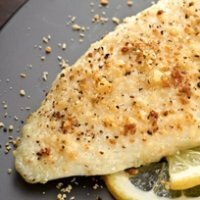 This fish recipe is perfect for a low calorie, low points dinner idea. 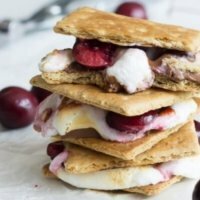 Finish off your meal with this S'mores recipe. It's kid friendly as it's cooked in a microwave. 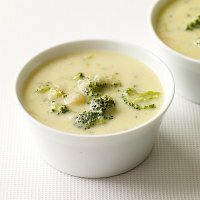 This soup recipe is a classic, and classics never go out of style. Warm up your body and taste buds with the zesty taste of this chili. Try this meal for your dinner tonight. With the cajun spices you are sure to enjoy every bite. Here are some tips on cutting calories in order to lose weight.